The 2014 Sochi Olympics are here! 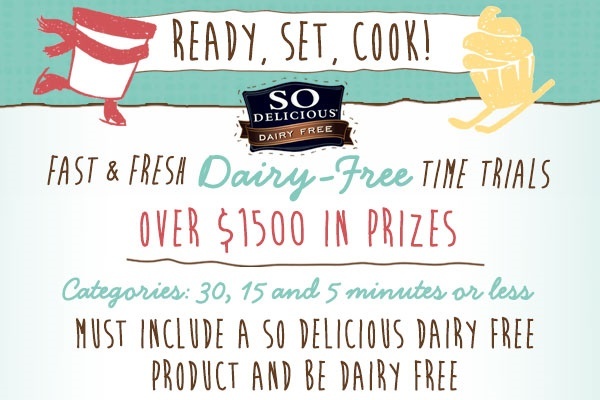 In honor of the event, we are hosting The Fast and Fresh “Dairy-Free Time Trials” Recipe Contest this month. 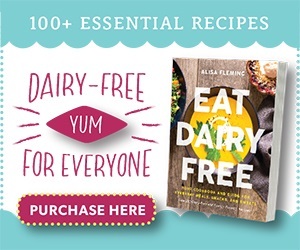 We have a need for speed when it comes to tasty food, so get your recipes ready and grab your favorite dairy-free products by the contest sponsor So Delicious! Enter every category if you wish! Up to 2 entries per category (6 in total) are permitted per eligible entrant. 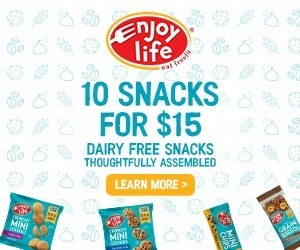 Create a dairy-free recipe that fits into one of the categories above, using one or more So Delicious® Dairy Free products. 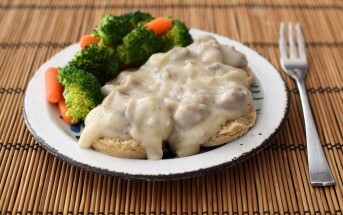 For Bloggers: Post the recipe and photo in a new post on your blog. 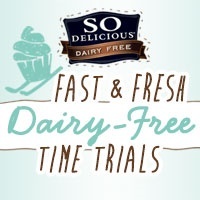 Announce it as a So Delicious Fast & Fresh Dairy-Free Time Trials Recipe Contest entry (you can use the badge at right) and link to this contest page and So Delicious. Email us at sdrecipecontest@godairyfree.org with the post link. 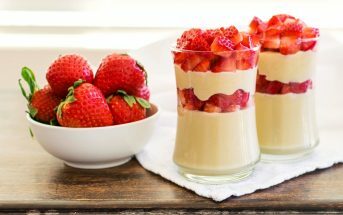 By entering this Dairy Free Time Trials recipe contest, you are giving rights to So Delicious® Dairy Free and Go Dairy Free / Fleming Marrs Inc. to republish your recipe and photo online. 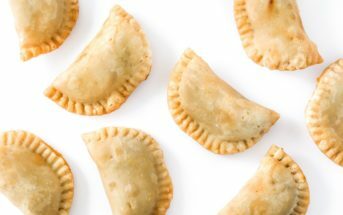 All winning recipes will be featured. All entries must be received by midnight on Sunday, February 23rd, 2014 for consideration. Make sure your recipes are clear, easy to follow, and complete. 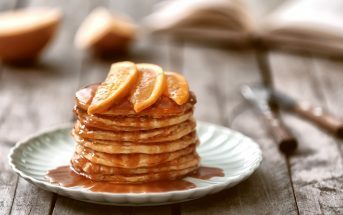 The winning recipes will be selected based on enticement, taste, time, technique and our ability to successfully execute them! Let the Dairy-Free Time Trials Begin!